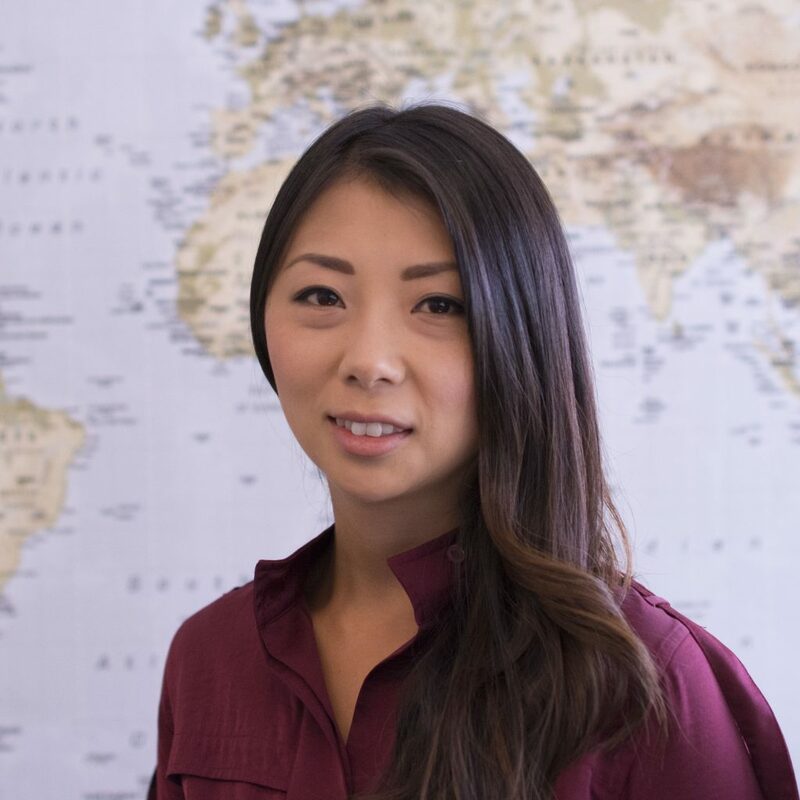 Darya Li Kappe is an MBA candidate at the Foster School of Business. Before joining the START Center, Darya worked as a project officer at the Institute of Health Metrics and Evaluation (IHME). She received her BA in Business Administration with a focus on International Business from Seattle Pacific University. Darya has extensive experience in project management within the life sciences and public health arenas. Her interests include health economics, business development, and health intervention implementation in low and middle-income settings.